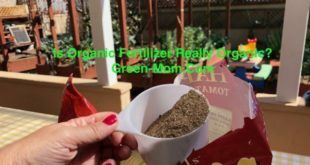 Is Organic Fertilizer Really Organic? Sign up to receive our short video series and let Green-Mom share her top tips to going green. Site design and maintenance by Orlof's House of Design. COPYRIGHT © 2008-2017 GREEN-MOM.COM - ALL RIGHTS RESERVED. 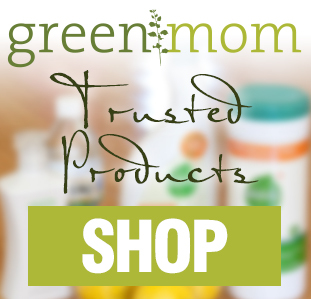 Become a Green-Mom.com member for FREE. We’ll keep you updated each week on what’s new.